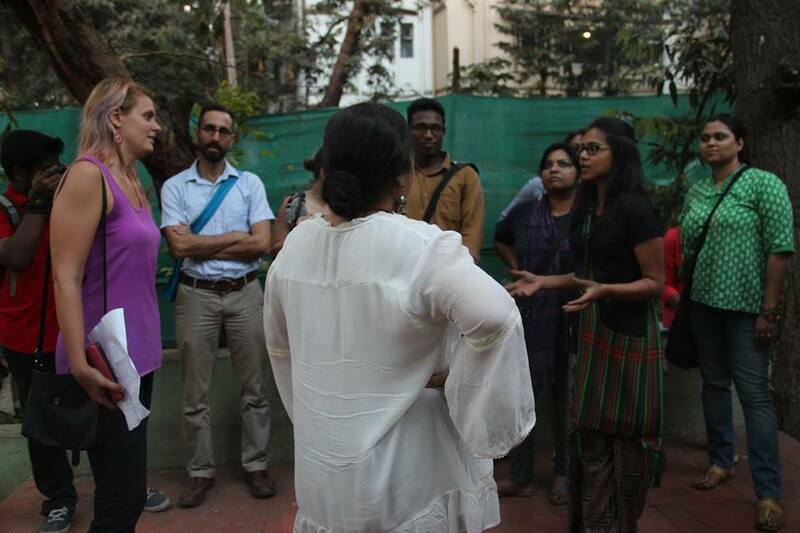 Mumbai’s First Safety Sprawl – Auditing the streets with Safecity and Badal Ja! It was 8:30pm. The train had stopped at Kalyan station. Inside, 28yo Sujata sat as did an elderly couple. It being the evening of Holi the train was unusually empty but just before the train could move away from the station, three men boarded the compartment in which Sujata and the couple sat. The weird way in which they looked at Sujata terrified her. Images of gang-rapes and murders she had seen on TV filled her with dread. Perhaps the fear showed on her face, because the elderly couple told her not to worry. They stayed with her till the train finally halted at Dadar and then accompanied her till Andheri Station. At Andheri Station Sujata felt completely safe and any person, male or female, who dared to harass her now would not come out of it in one piece. She and her brother had even beaten up a 40yo ragpicker when she chanced upon him sexually abusing a five year old girl. She makes it a point, she told us, to train her 9 and 11yo daughters to take care of themselves in this city which she perceives to be ‘safe’. This then was the paradox of women’s safety revealed in an audit conducted during the Mumbai Safety Sprawl held on Saturday, 14th of March, 2015. Conceptualised by Elsamarie D’Silva, co-founder of Safecity (an online platform created to map areas of sexual abuse) as part of their ‘Pin the Creep’ initiative and implemented in co-ordination with Caitlin and Nilima of Badal Ja! (a group working proactively to bring about a transformation in gender justice) this sprawl threw up some surprising facts and perceptions. 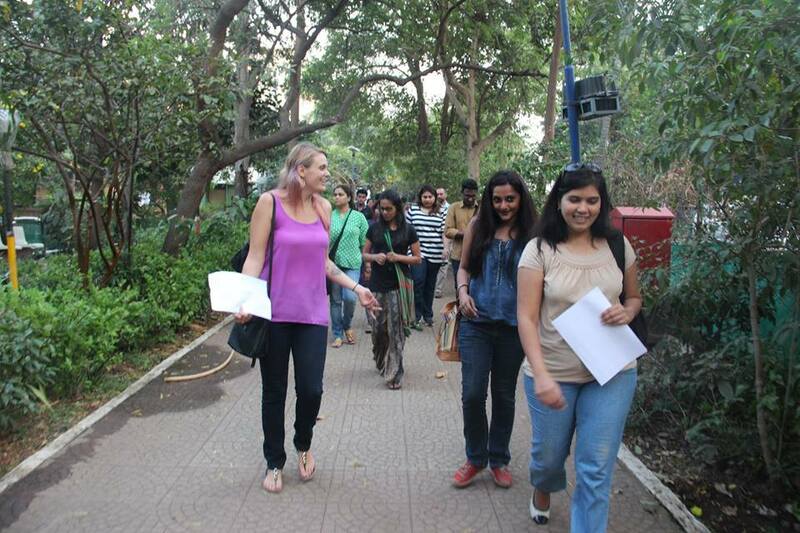 It was a motley group of about twenty: students, professionals, graphic designers, social activists. 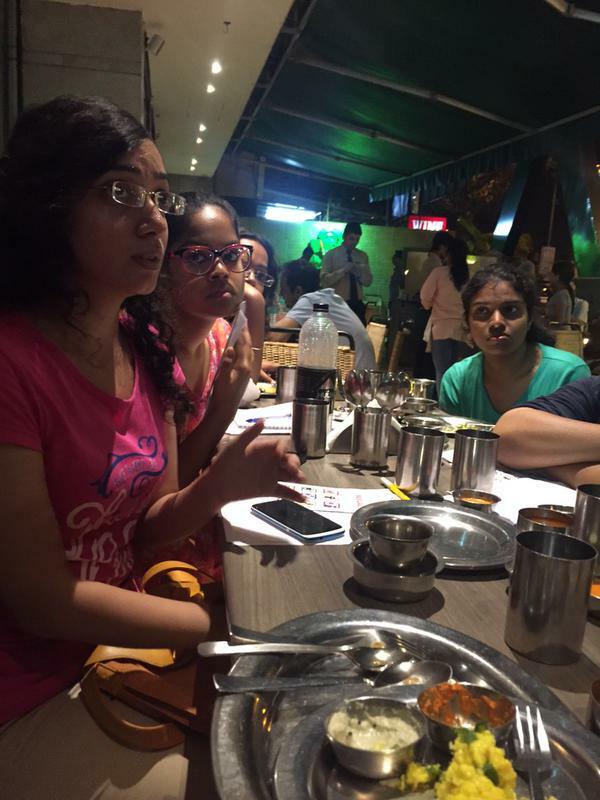 From Bhayander, Marol and some staying near Nana Nani Park in Andheri, which is where we all gathered to play icebreaker games which involved answering questions such as: Do you agree a woman should beat up the person who has groped her in a public place? Do you agree a woman too has a right to pee in public when no public toilet is available? Depending on the reply, one joined the Totally Agree, Neutral or the Totally Disagree group. From the questions you can imagine that a lot of vociferous discussions took place. From there we broke out in groups of two, to go over to pre-designated streets in Versova, Seven Bunglows and Four Bunglows to conduct the safety audit. This involved checking out the conditions of that particular road and the civic amenities such as streetlights (existence and condition) and safe walking spaces. Also, three persons of apparently different demography had to be interviewed for their perceptions and actual experiences related to safety issues. Safety has different meanings and perceptions for different people. Older women had the fear of their chains being snatched while younger women were often subjected to groping and sexual exhibitionism. The presence of working streetlights was a major factor in enhancing the safety factor of a street. During the audit it was discovered that 14 streetlights on one of the roads was out of order. Calls were made by the volunteers to the BMC and RELIANCE. The pole numbers (printed at eyelevel on each pole) were given to the company. For the poles that didn’t have a number, the location was given. BMC said relevant action would be taken in 5 days. 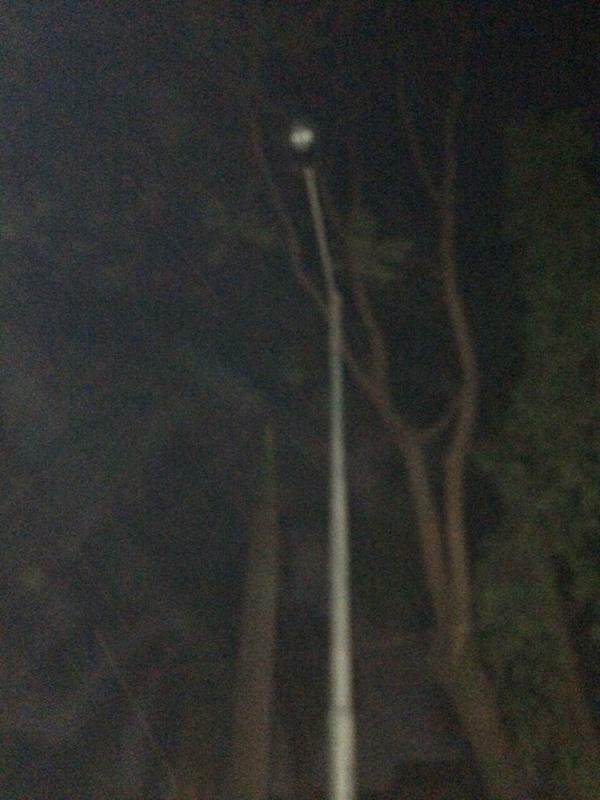 LATEST UPDATE: Reliance fixed the streetlights in 24 hours. Sexual harassment often took the form of men masturbating in public. In one such case, the man who witnessed this incident said he felt mentally harassed while the girl accompanying him observed she felt sexually harassed. Different responses to the same heinous act. It was also noticed that most citizens do not raise their voice against injustices and harassments. Many housing societies had a frontage with a well-made pavement but just beyond the pavements, dilapidated cars were parked by the neighbouring garage owners and this posed a huge safety risk, forcing people to walk on the roads in the face of traffic. In another case of public apathy towards women’s safety, a couple of men daily stood in front of a housing society, twice a day from 10-11am and 5-7pm, fondling themselves and indulging in sexual exhibitionism. Shockingly, NO-ONE raised a voice against them. Inspired by this audit, the volunteers, realizing that they can make a difference have complained to the police and the BMC to get rid of this menace. 1091 is the national helpline for WOMEN. Any woman in distress can call this number for an immediate response. 1098 is the National helpline for child safety. 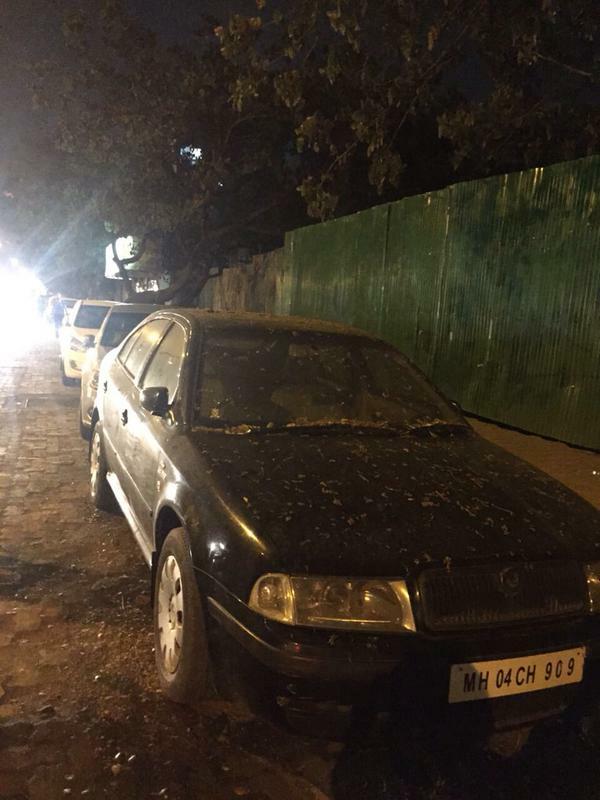 The BMC Number is 1916 and all relevant complaints can be lodged here. Save all these numbers in your phone. It is the duty of each and every citizen to hold the existing systems accountable and this sprawl is an activity to test if the systems are fully functional. Every individual in the city might feel safe but when the surface is scratched, stories of sexual harassment, terror and abuse spill out. If you are keen to organise a Safety Sprawl in your locality, please get in touch with Safecity. (All pics courtesy Elsa D’Silva and Safecity).